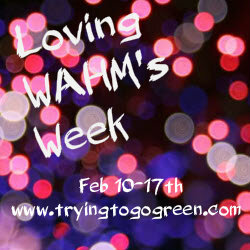 Trying To Go Green: WAHM's Week Coming soon! Coming soon.. Loving WAHM's week (Work at Home Mom). 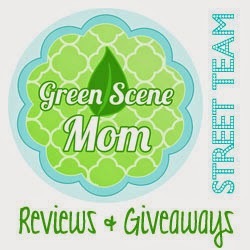 Lots of great reviews and giveaways. If you are a WAHM I still have some openings.